Jonathan A. Termechi is an associate in the Los Angeles office of Phillips, Spallas & Angstadt LLP. He represents individuals and entities in a broad range of disputes, including real property, products liability, personal injury, landlord-tenant and home owner’s association matters. Jonathan received his Bachelor’s degree in Economics from UCLA in June 2007 and earned his J.D. in 2010 from Loyola Law School. Jonathan was admitted to practice law in the State of California in December of 2010. While at Loyola, Jonathan earned first honors in Negotiations, receiving the highest grade in the class. He was also a member of the Phi Alpha Delta Law Fraternity, which is the largest, professional legal fraternity in the world. 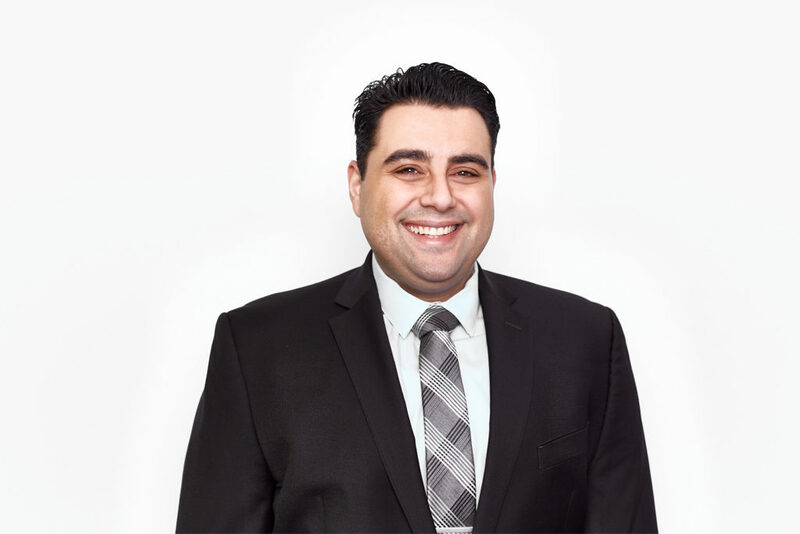 As a law student, Jonathan volunteered for the Volunteer Income Tax Assistance Program and clerked at a Century City civil litigation firm, where he assisted in different aspects of the litigation process. Also, he interned at 20th Century Fox Studio’s licensing department, where he assisted in the licensing of television programming and feature films to major television networks. Prior to joining Phillips, Spallas & Angstadt LLP, Jonathan worked for several Los Angeles litigation firms representing individuals, property owners, and business owners in various areas of litigation. Jonathan is fluent in Farsi and also speaks conversational Spanish.